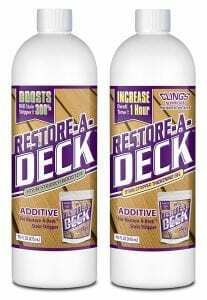 Here at DeckStainHelp.com, we have worked hard to become the Internet’s number one reference for your deck stain opinions and unbiased reviews. 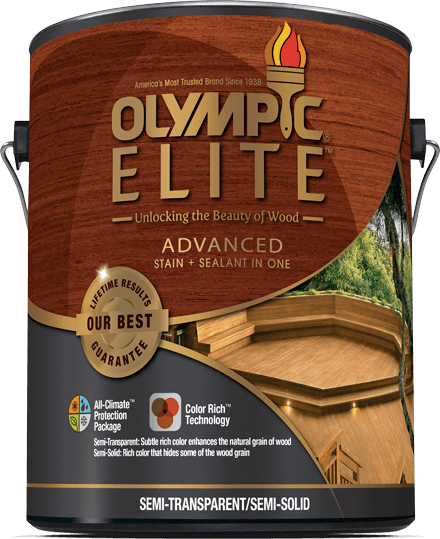 Those who have ever bought deck stains at Lowes or Home Depot can attest to the quality of their products. In this article, we investigate why their products don’t stand up to the elements or the test of time. 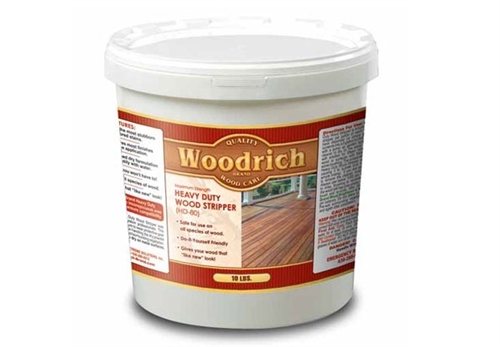 If you have used a deck stain purchased from Lowes or Home Depot, we would like to hear what you think, so feel free to leave a comment below and pictures of your projects if you have them. We would love to hear from you if you have used any of the Big Box Brand stains such as the Behr Premium Wood Stain. 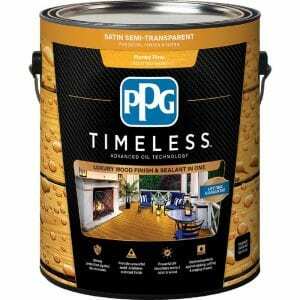 Pictures of your experience with deck stains from Lowes or Home Depot can be posted in the Comment Area below. 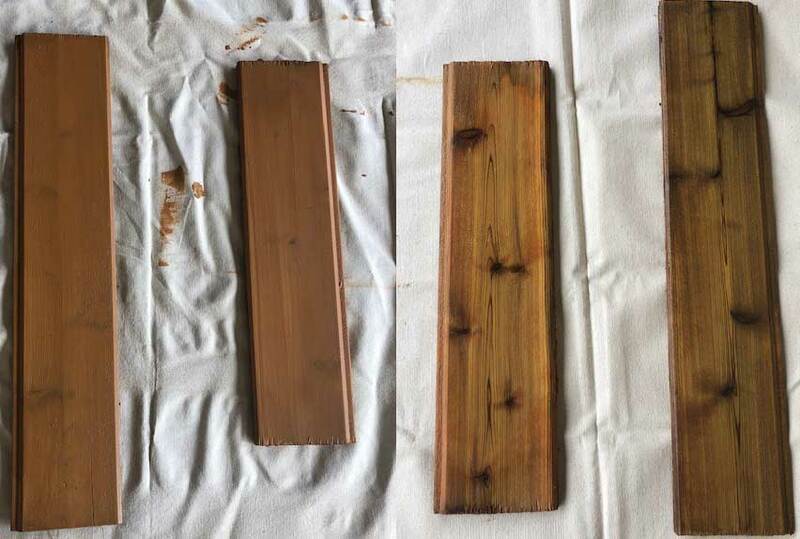 Please specify the brand of decking stain that was used and a description that is positive or negative as it would be helpful for other consumers who are considering which stain brand to choose. 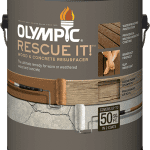 The majority of comments below describe issues of peeling, application issues, and color problems with most of the stains that can be bought at Lowes and Home Depot. As a homeowner, you know that regular maintenance can not only prolong the life of your property, it can also increase its curb appeal and value. Nothing is truer when it comes to the exterior surfaces of your home like a deck. 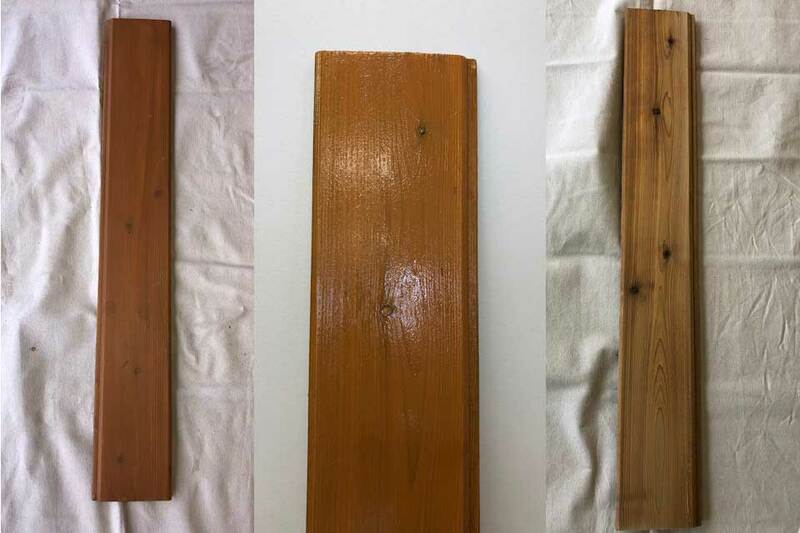 Deck maintenance includes regular cleaning and sealing the wood to protect it from the harsh elements. 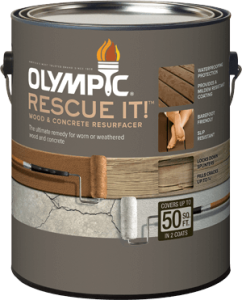 Doing so ensures a lasting surface that will provide years of use and value. 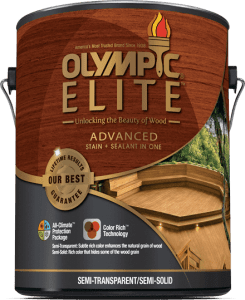 To perform proper deck maintenance it is crucial to use quality products including wood cleaners, brighteners, and especially deck stains. Deck restoration or maintenance can go wrong in a hurry if you use the wrong products. The biggest culprit to deck maintenance gone wrong is applying a cheap or inferior deck stain.